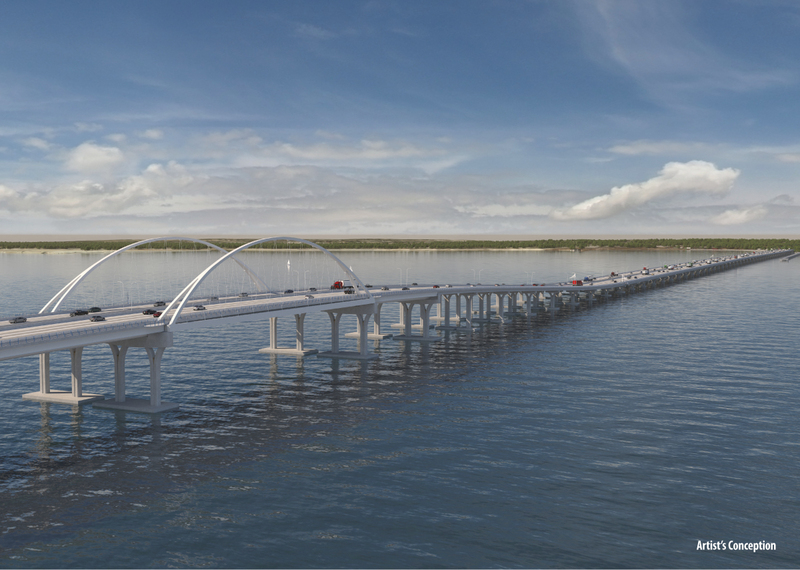 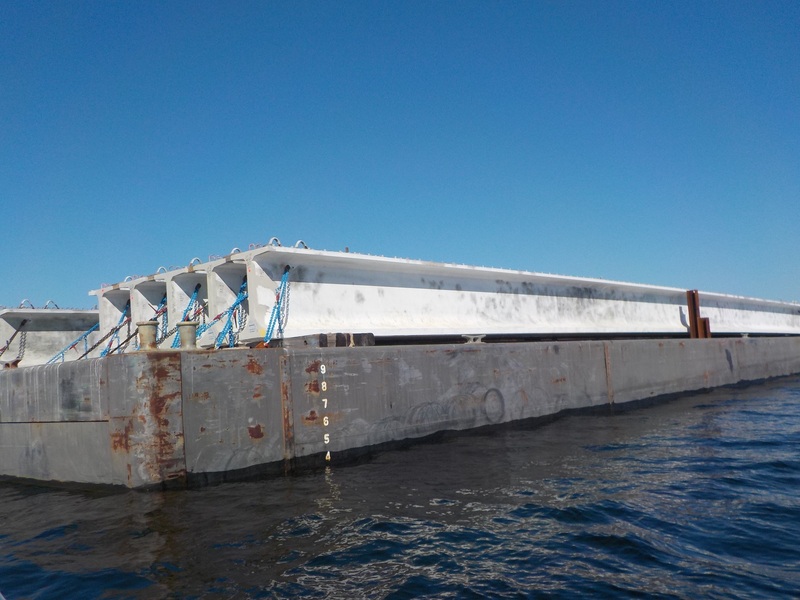 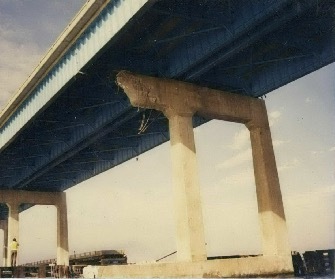 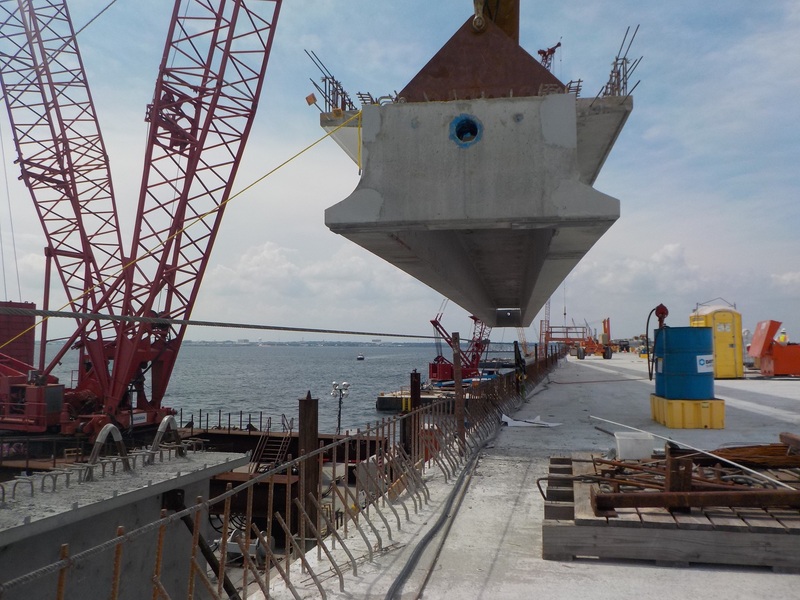 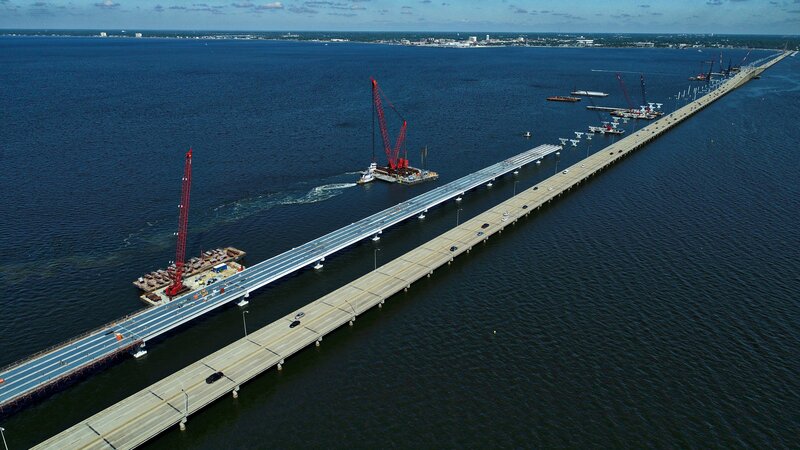 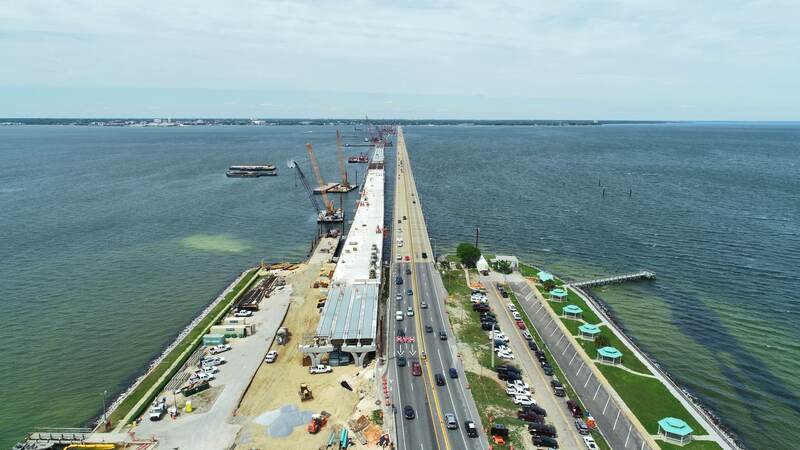 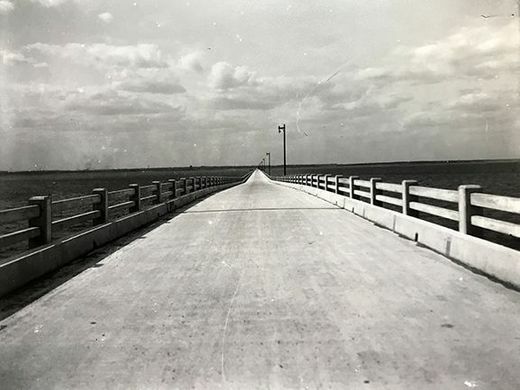 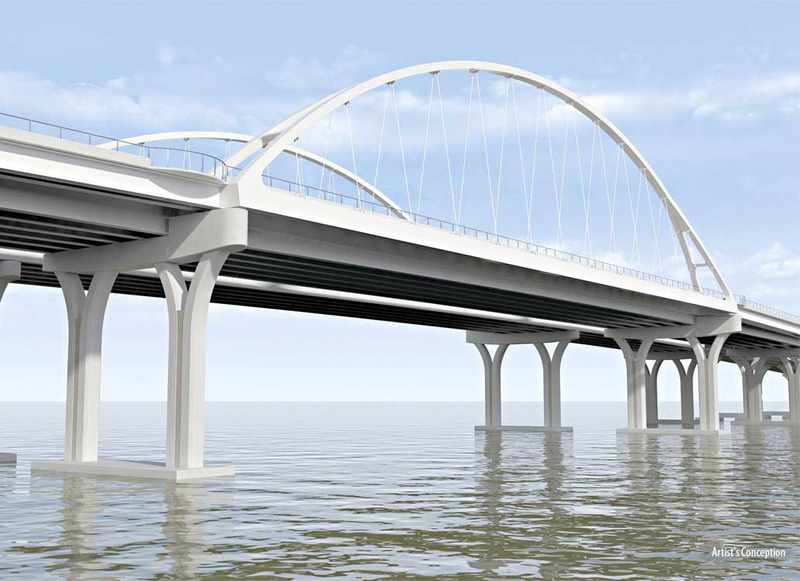 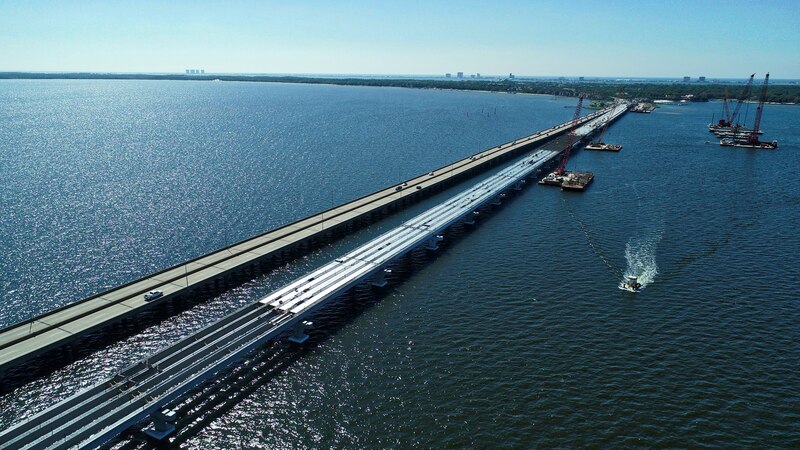 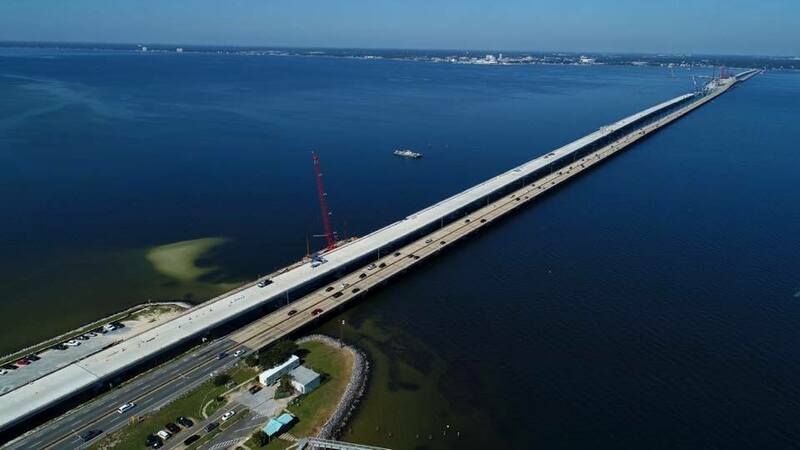 When the new eastbound bridge is complete, two lanes of eastbound and two lanes of westbound traffic will be temporarily transitioned to this new bridge. 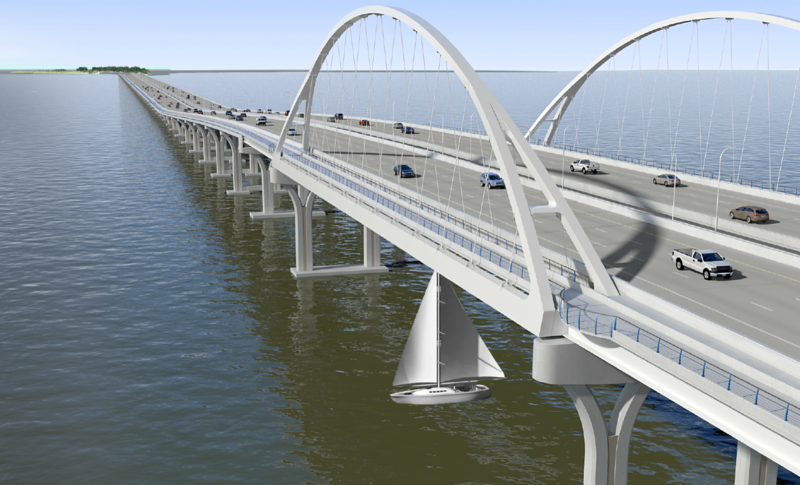 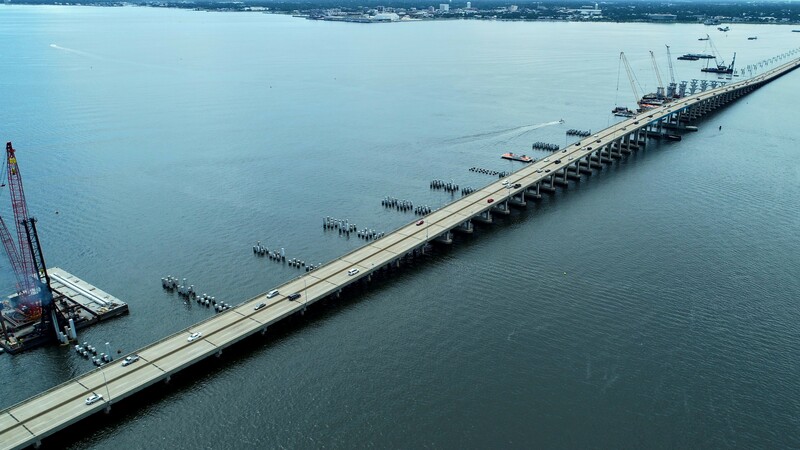 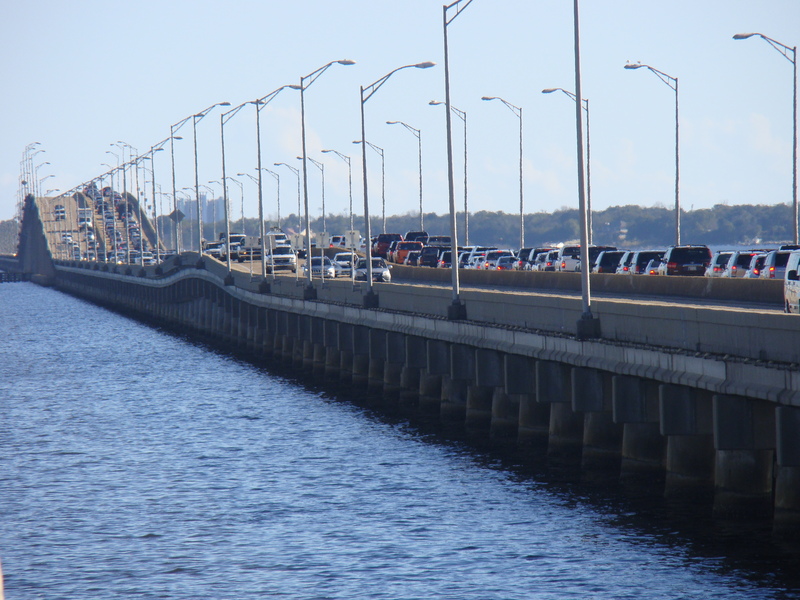 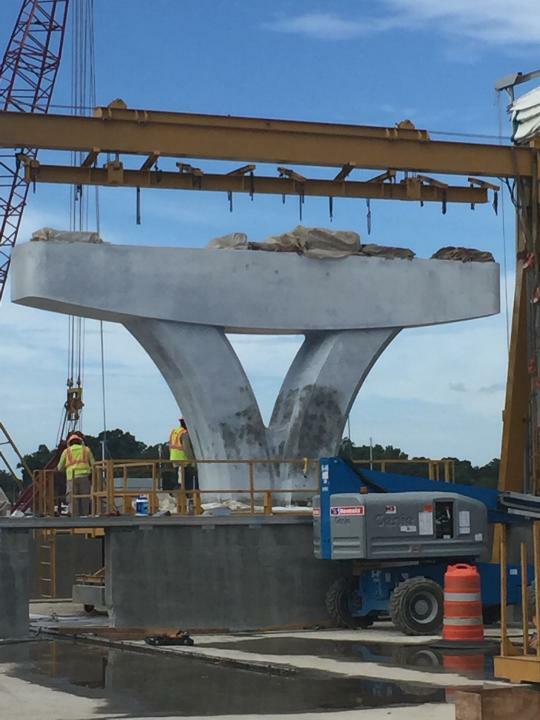 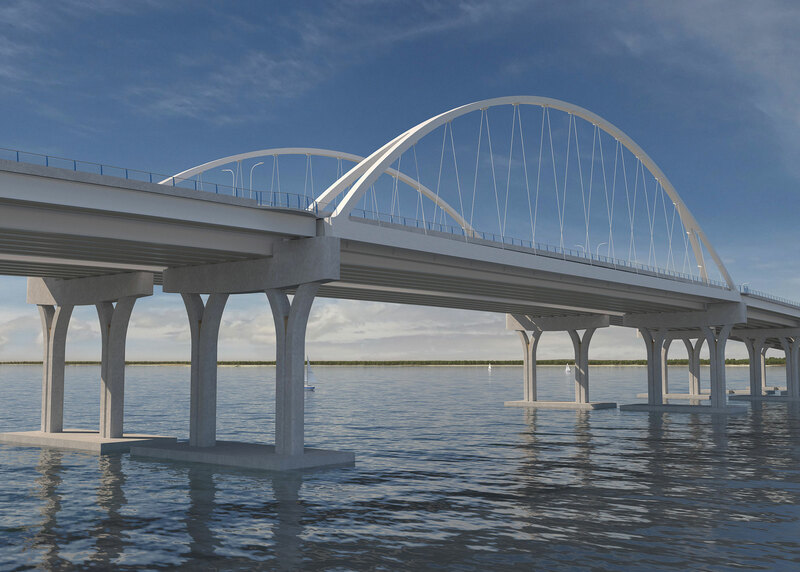 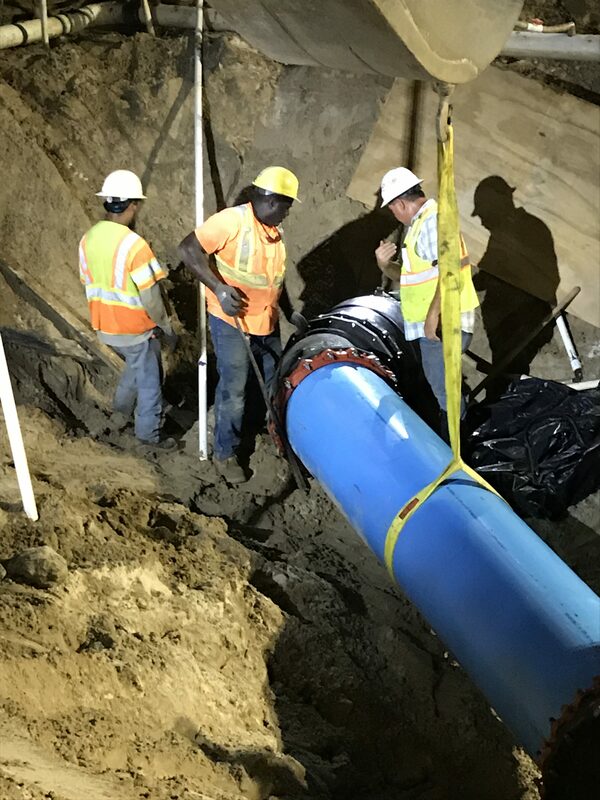 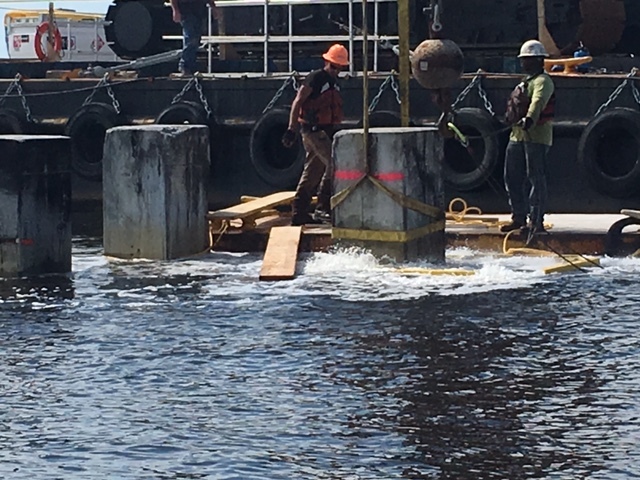 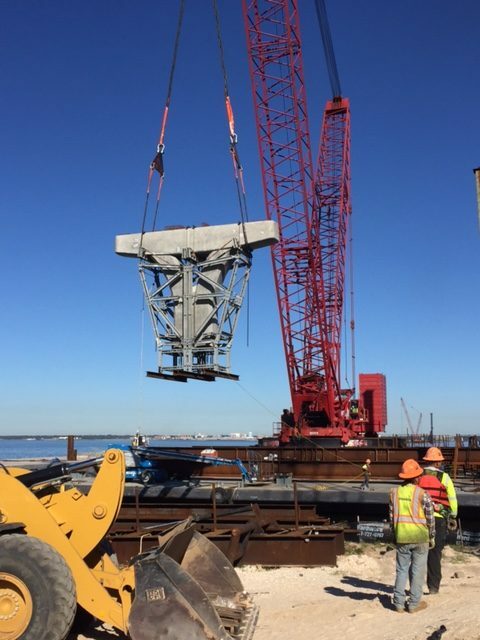 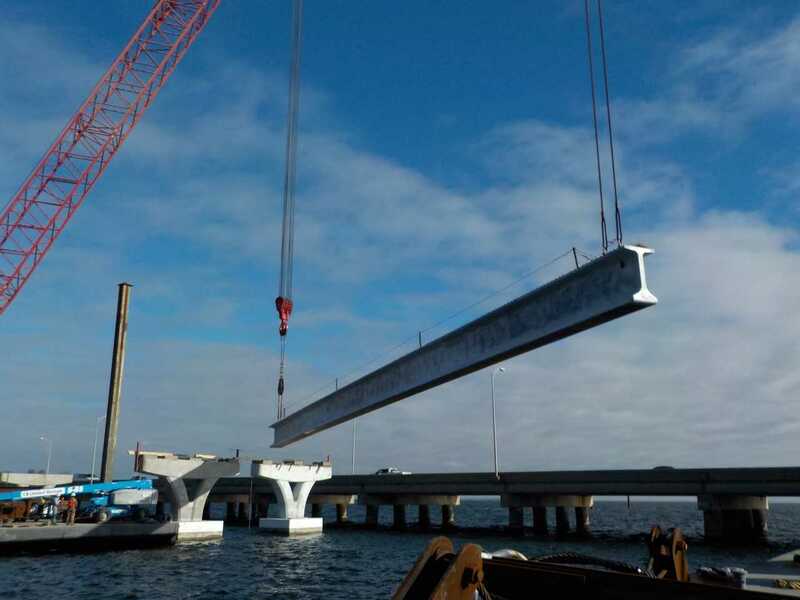 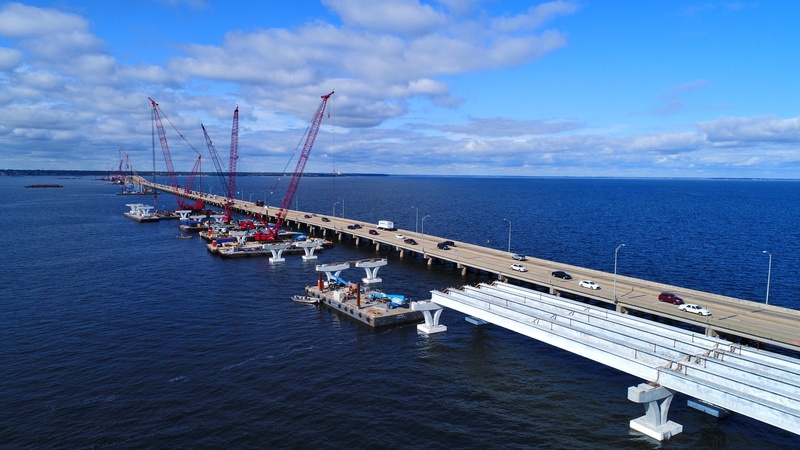 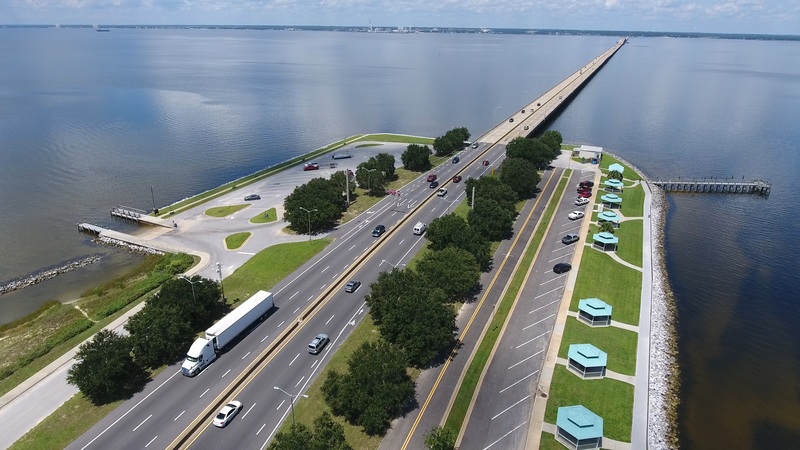 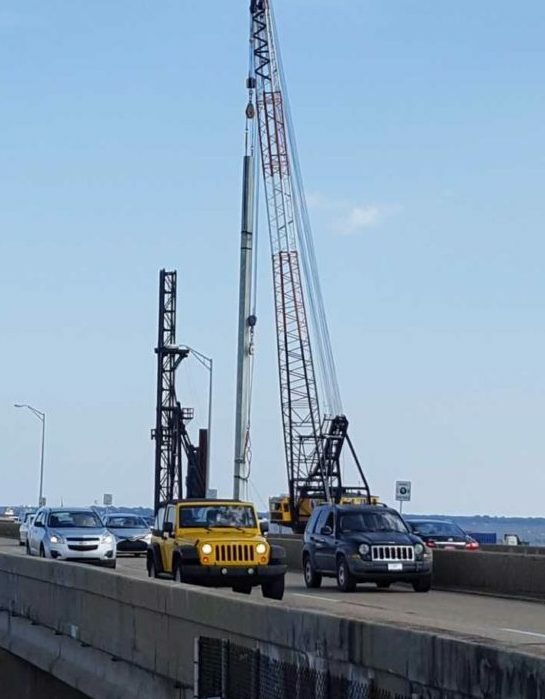 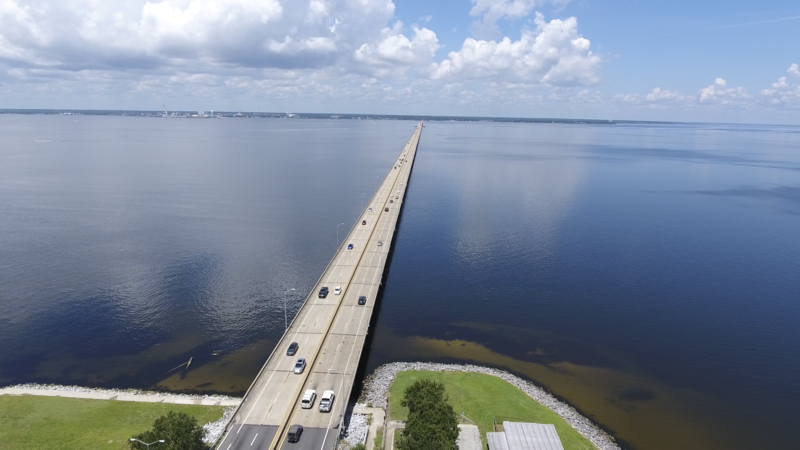 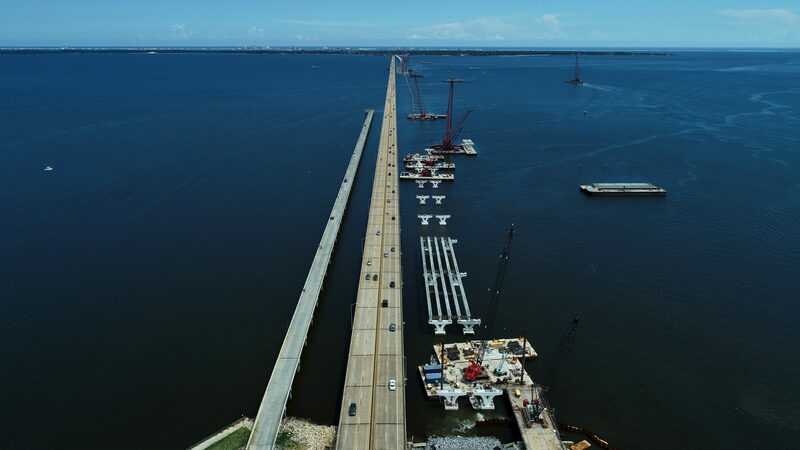 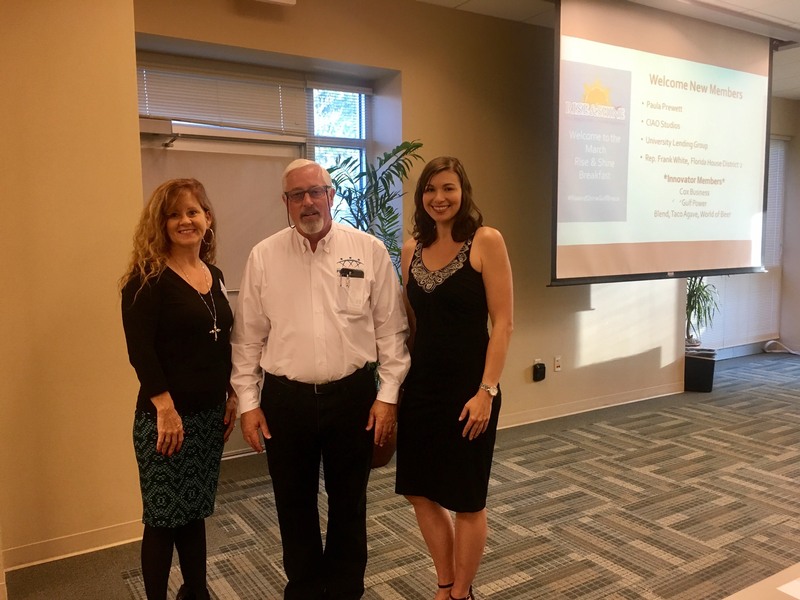 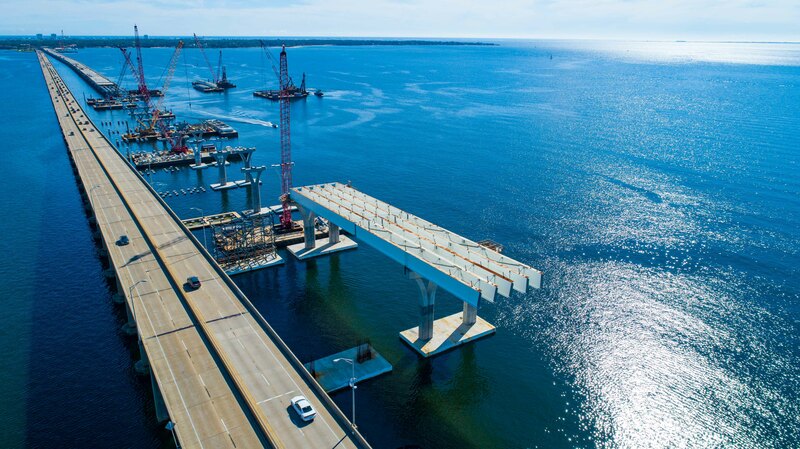 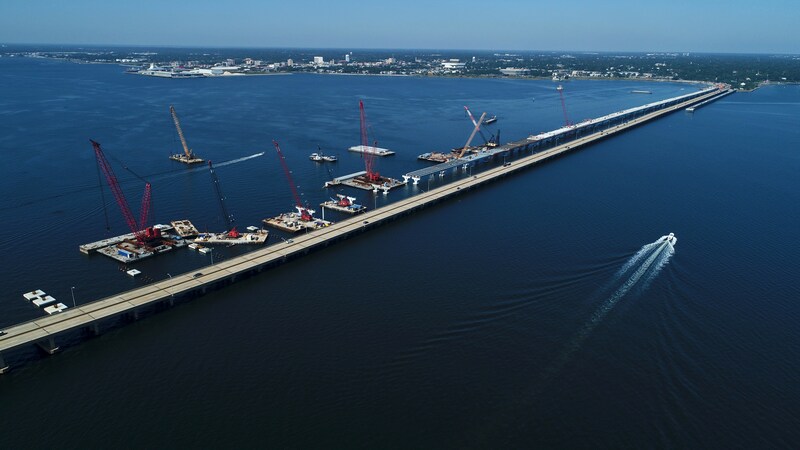 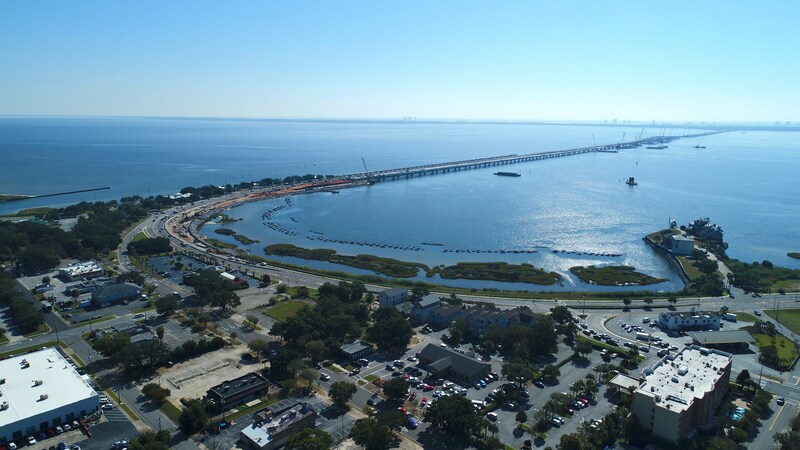 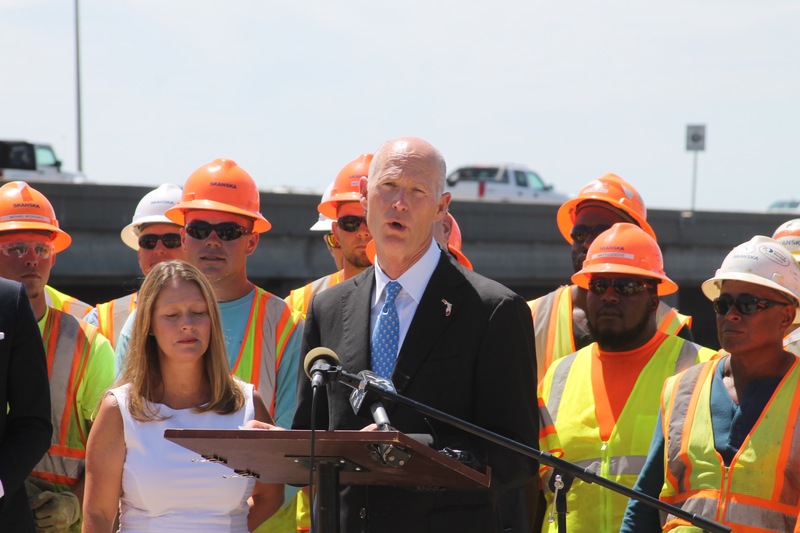 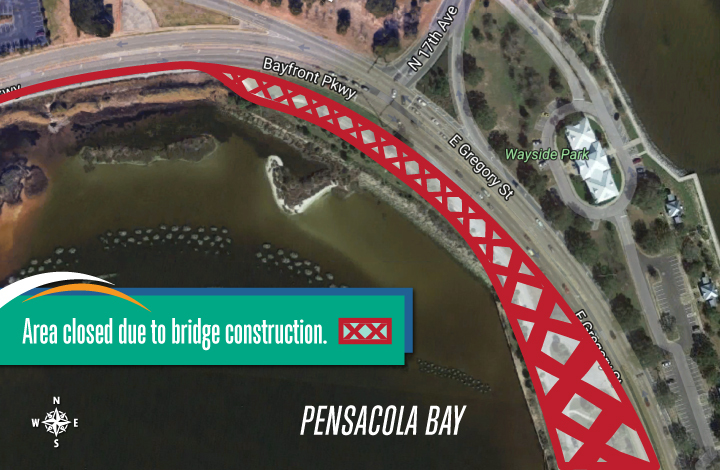 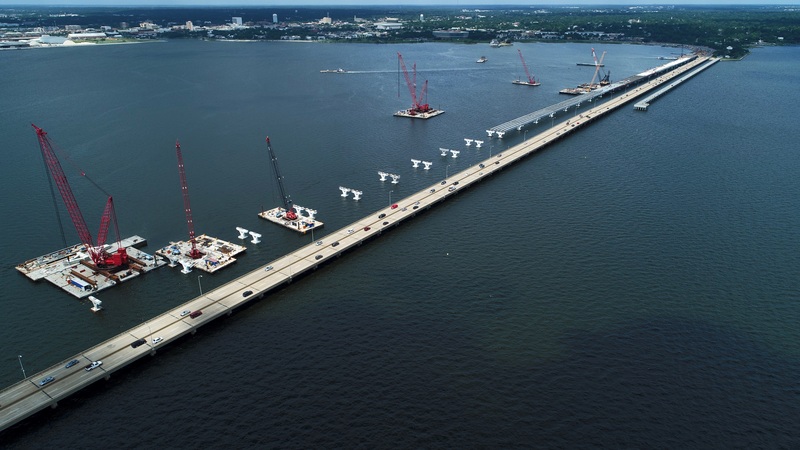 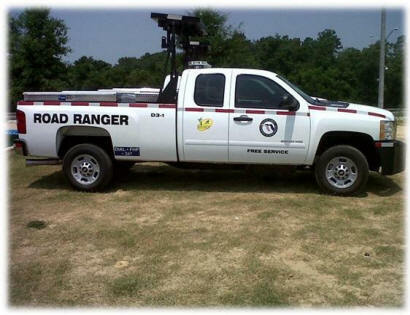 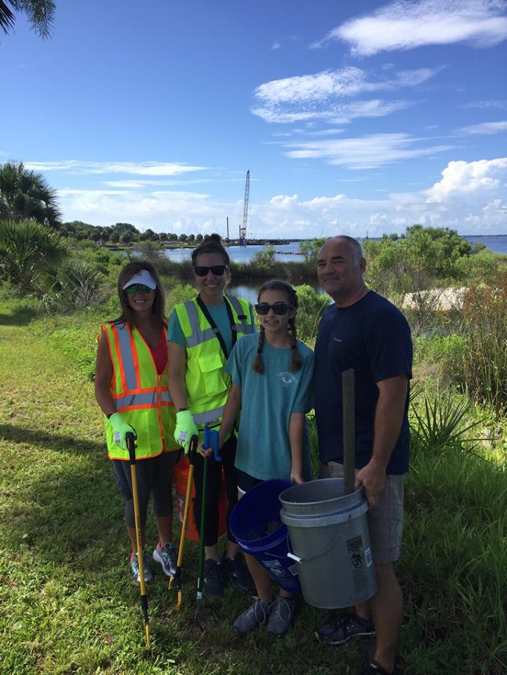 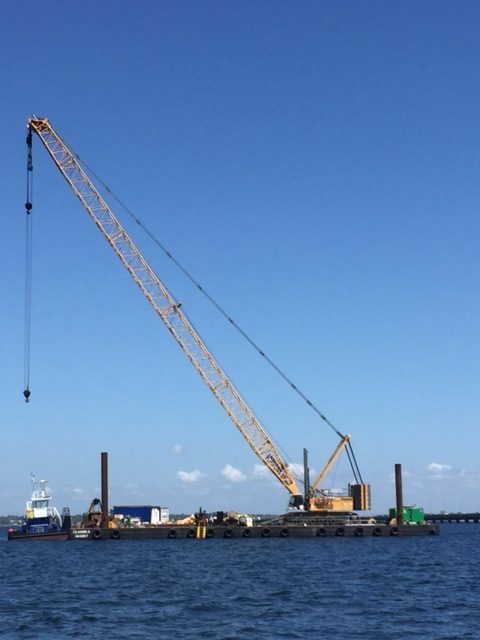 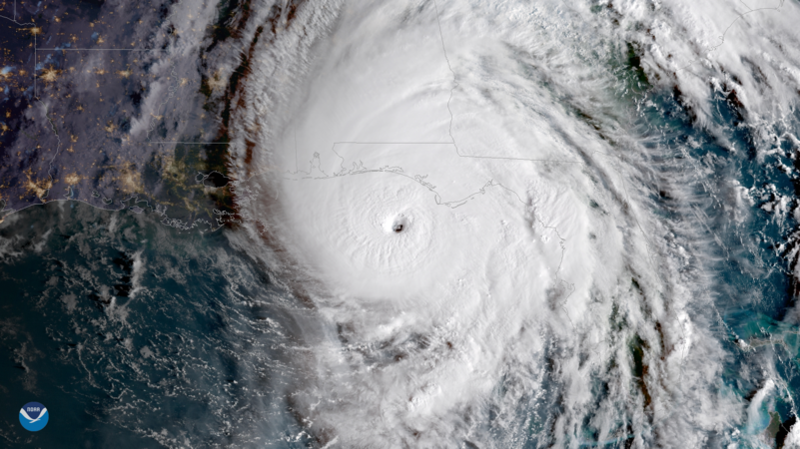 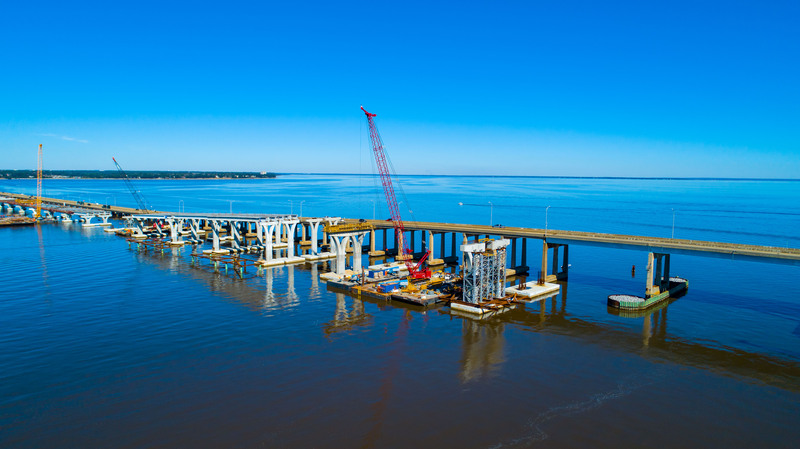 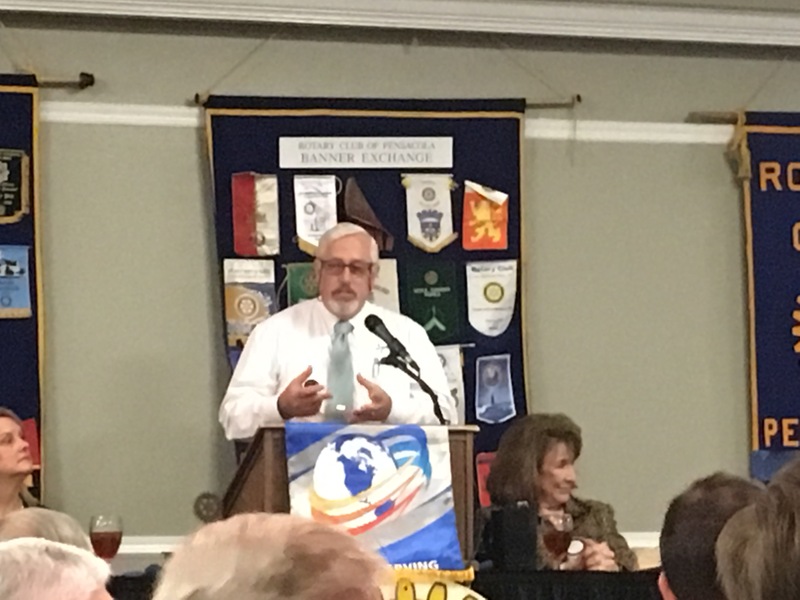 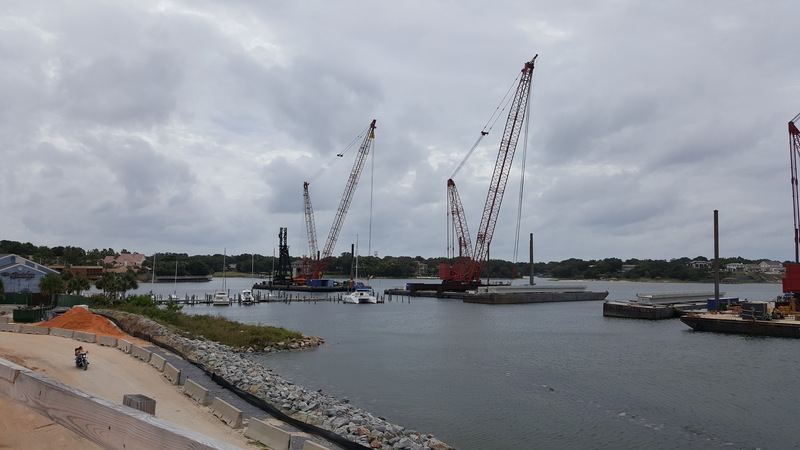 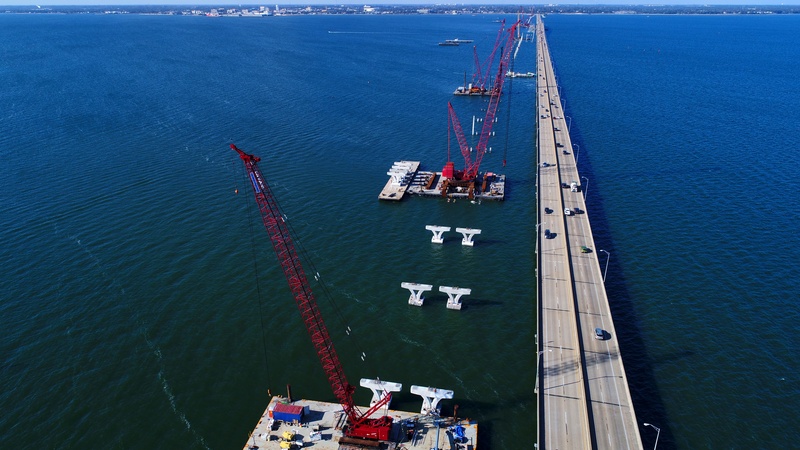 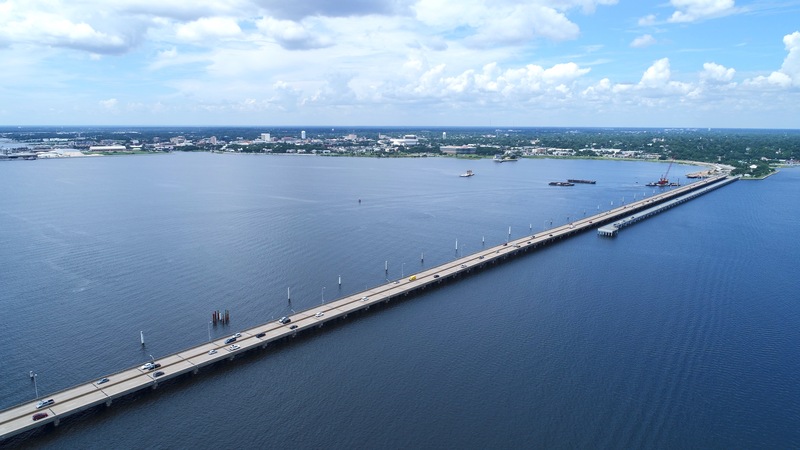 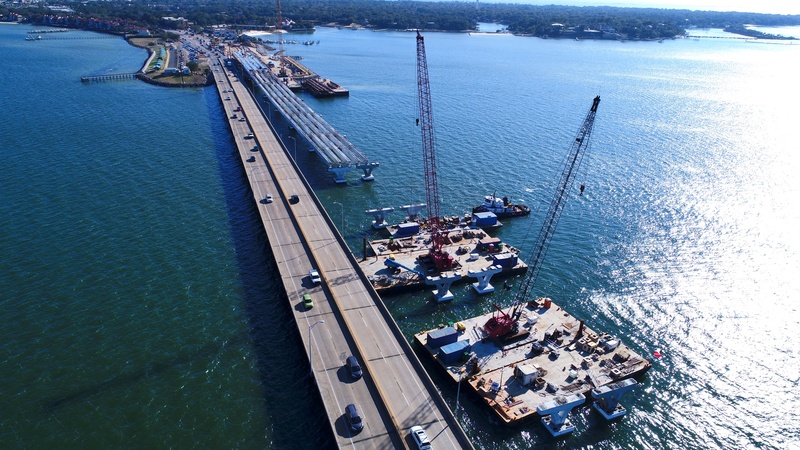 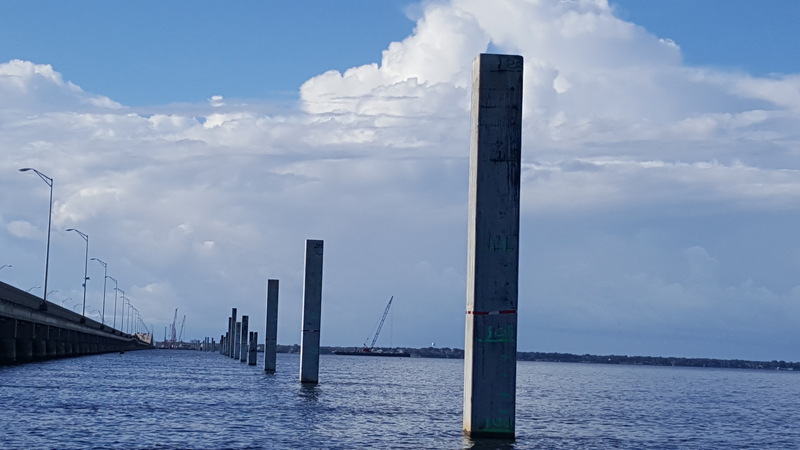 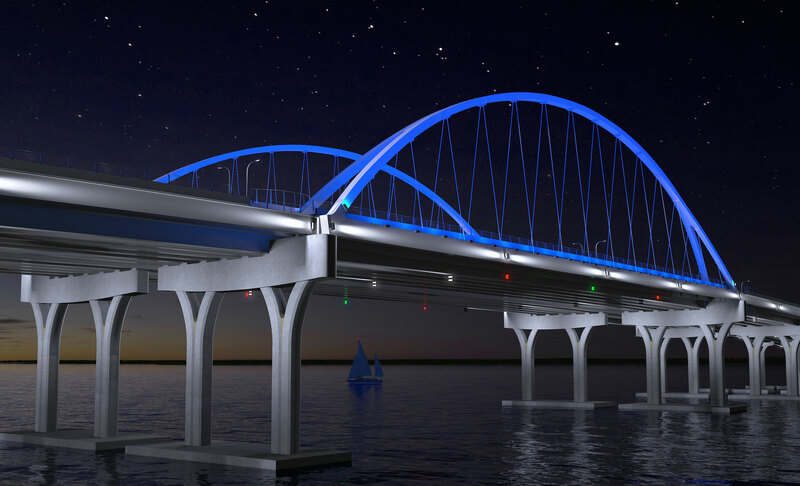 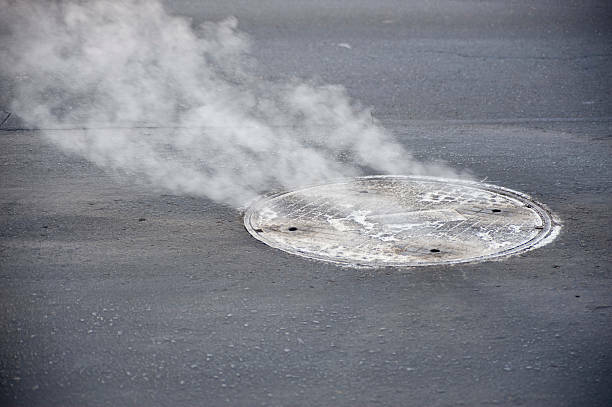 Crews will then demolish the existing bridge and construct the new westbound structure, along with a new element of work that has been added to the project, the reconstruction of the U.S. 98/17th Avenue interchange in Pensacola. 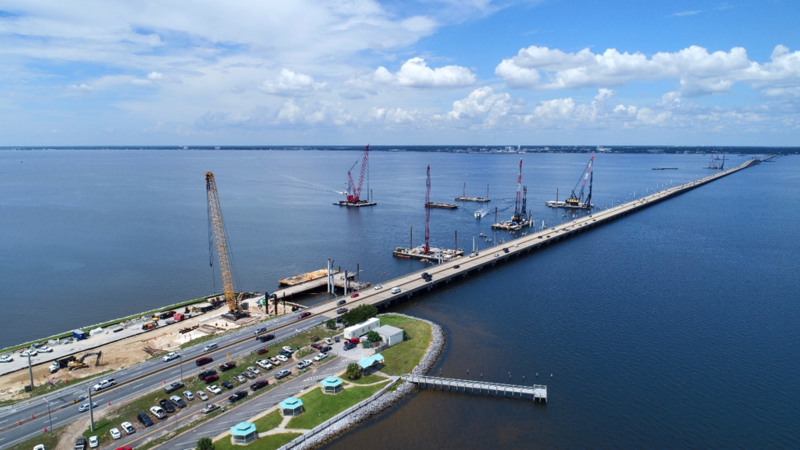 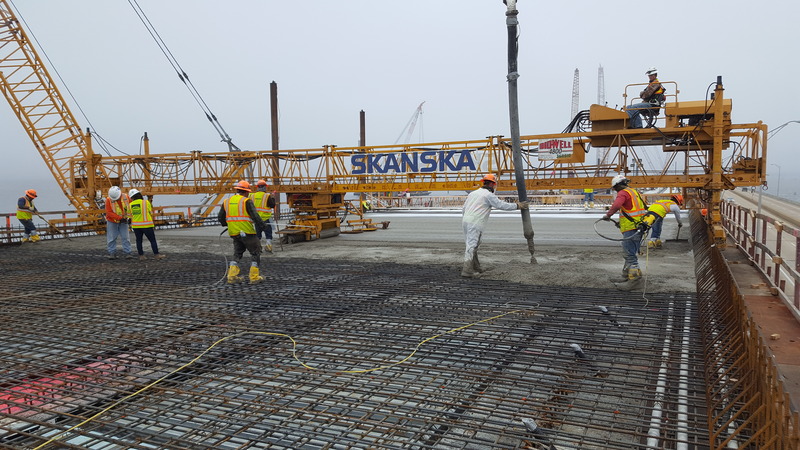 All construction work is currently estimated for completion in mid-2021.